Next Article Will TSA Require Travelers to Remove Books for Screening? American Airlines is the world’s largest airline, with the biggest fleet and highest revenue of any airline company in the world. Knowing this, the fact that there are so many ways to earn American Airlines AAdvantage miles shouldn’t be a surprise! You definitely won’t be strapped for earning options with this program. In this post, we’ll discuss how you can use credit cards to earn American AAdvantage miles and get a few other perks. We’ll also dive into the many ways you can earn American miles with partners and the tactics you can use to maximize your earnings. When we’re finished, you’ll be set up to earn tons of AAdvantage program frequent flyer miles in no time at all. Keep reading to find out how, or check out our article on earning 100k AA miles in 90 days! Earning Miles Through Retail, Shopping, Dining, and More! Use the AAdvantage eShopping Portal! Do You Earn Extra Points With the Concierge Key Program? 4. Use the AAdvantage eShopping Portal! Airline loyalty programs like AAdvantage differ from bank-established points programs (like Chase Ultimate Rewards or American Express Membership Rewards) because you don’t need an affiliated credit card to start earning miles right away. To start earning miles as soon as possible, simply become an AAdvantage member. Be sure to remember the unique AAdvantage member account number they provide you. You will need this number to earn miles for your flights with American (and its partners), purchases through American’s shopping portal, purchases with any of American’s partners, and more. Now, let’s really dig into all the ways to earn American AAdvantage miles! You have a few different ways to earn AAdvantage miles through everyday spending. These opportunities are category bonuses, the online shopping mall, the American Airlines AAdvantage dining program, show ticket rewards, and big spend bonuses. Some of these routes to earning miles are more lucrative than others, but you can decide what works best with your spending style! You’ll learn more about the earnings you can expect from each one here. We’ll also describe any restrictions associated with obtaining certain bonus offers and include some tips to help you get as many AAdvantage miles from them as possible. Use an American Airlines credit card to earn AAdvantage points directly. Though only 3 are pictured here, there are 4 cards available through Citi. There are currently 2 credit card companies with American Airlines credit cards. Citi provides some of the easiest ways to earn American miles through their co-branded cards, which include 3 personal credit cards and 1 business card. Earn 50,000 American Airlines AAdvantage® bonus miles after spending $2,500 within the first 3 months of account opening. Earn 2 AAdvantage® miles for every $1 spent on American Airlines purchases, gas stations and restaurants. First checked bag free on domestic American Airlines itineraries for you and up to four companions traveling with you on the same reservation. Limited Time Offer: Earn 75,000 American Airlines AAdvantage® bonus miles after spending $7,500 within the first 3 months of account opening. Admirals Club® membership for you and access for guests traveling with you. First checked bag free on domestic American Airlines itineraries for you and up to 8 companions traveling with you on the same reservation. The most common card is the Citi® / AAdvantage® Platinum Select® World Elite™ Mastercard®, which earns 2 miles per dollar on purchases with American Airlines and 1 mile per dollar on all other purchases. It also comes with the added perk of a complimentary checked bag and preferred boarding (Group 5). The premium American Airlines card offered by Citi is the Citi® / AAdvantage® Executive World Elite™ Mastercard®. The card earns miles at the same rate and comes with a complimentary checked bag, priority boarding (Group 4), a $100 credit for TSA PreCheck or Global Entry, and a full Admirals Club membership. 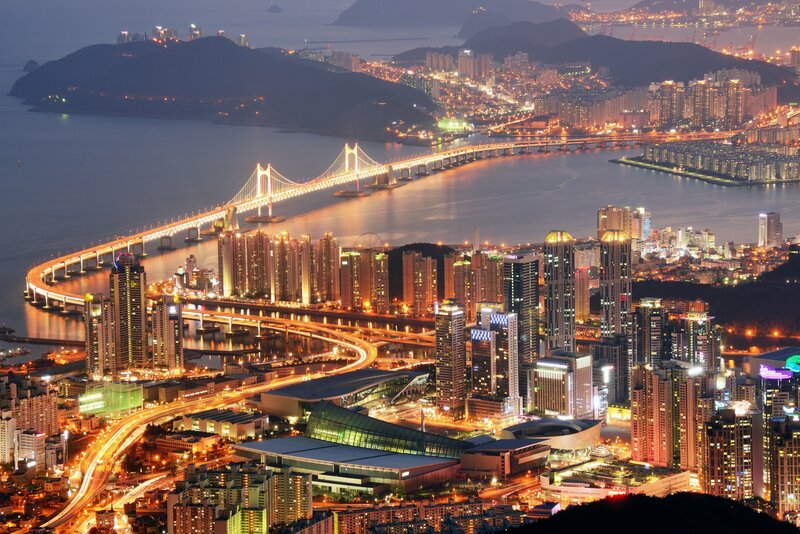 Citi also offers the Citi® / AAdvantage® Gold World Elite™ Mastercard®, which earns 1 mile per dollar on all purchases. It does not offer the perks of Citi’s other co-branded American cards. The CitiBusiness® / AAdvantage® Platinum Select® World Mastercard® has a similar earning structure to the personal version of the card, but cardholders earn 2 points per dollar on telecommunications, rental cars, and gas station purchases. Additionally, cardholders can earn a companion ticket after spending $30,000 during their membership year. Preferred boarding (Group 5) is also included with this card. American Airlines also has a co-branded card offering through Barclays. The Barclays Aviator Red is very similar to the Citi® / AAdvantage® Platinum Select® World Elite™ Mastercard® (Learn More). It earns 2 miles per dollar with American Airlines and 2 miles per dollar on all other purchases. It also comes with preferred boarding (Group 5) and 1 free checked bag. All of the co-branded Barclays and Citi cards also come with the benefit of receiving 10% of redeemed miles back into your account (this benefit is being eliminated on May 1, 2019). This means if you redeem 100,000 American miles in a year, you’ll get 10,000 miles back! This is the maximum rebate no matter how many co-branded American cards you have. You can earn Marriott points and transfer those to American Airlines at a transfer rate of 3:1. Plus, for every 60,000 Marriott points that you transfer, you’ll receive an extra 5,000 AAdvantage miles bonus. You can earn AAdvantage miles at lots of different shopping and dining establishments, so get your cards ready to do some shopping! Earning American AAdvantage program miles gets even easier when you have a shopping portal at your fingertips. 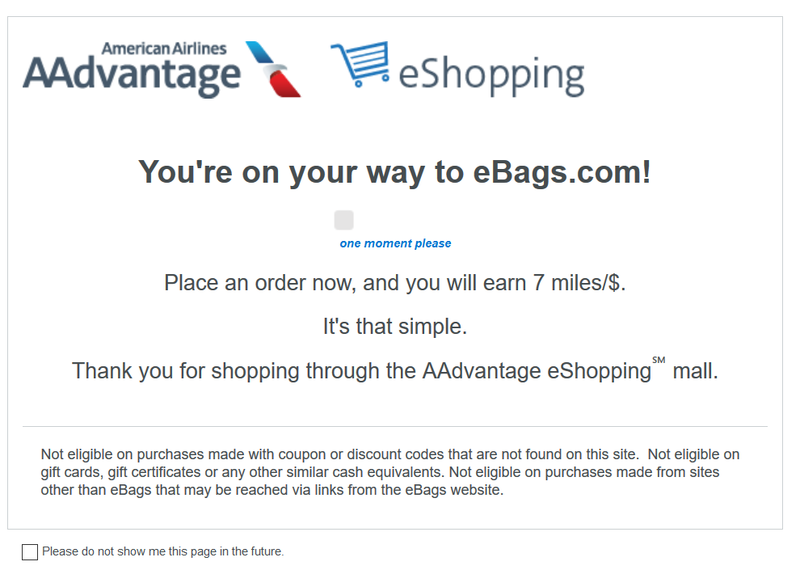 Thankfully, American Airlines has a pretty good one called AAdvantage eShopping. You can earn tons of American miles through their shopping portal. The Additional Offers & Coupons section is especially useful since it has a helpful list of expiration dates for limited time coupon code offers. The confirmation screen that you are going to a partner website. Be sure to finish your shopping in a single session: if you close the window or try to come back later, you won’t get your miles! Wait a few moments for the store’s website to load so you can begin shopping or finish checking out. Make sure you are still logged in to the store through the portal before you head to checkout to be absolutely certain you will receive the extra miles. If you follow the above steps, you’ll be on your way to maximizing the number of AAdvantage miles you can earn on your online purchases! To earn even more American miles, you can use your Citi® / AAdvantage® Platinum Select® World Elite™ Mastercard® when you shop. Hot Tip: Look for promotional periods and special offers to earn extra miles for using the eShopping portal or shopping at specific online retailers. The AAdvantage Dining Program, also called the AA Rewards Network, is great because you can earn extra miles for eating out at many of the restaurants you’d be going to anyway. Register your credit cards using “Add a card” in your account on the right-hand side. Use the location search at the top to identify participating restaurants near you. Start using your registered credit card at participating restaurants. Earn AA miles at any restaurant enrolled in the program simply for using your credit card for the meal. You might find that you’ll unexpectedly earn extra miles through this program, so attach the credit card you use for most dining purchases to get an occasional boost to your AAdvantage account. As a new member, you can often earn a welcome bonus as well. Simply navigate to the “Bonuses” tab at the top and choose the Welcome Bonus. The welcome bonus terms generally require that you dine at 3 participating restaurants within 30 days and spend at least $30 at each time. Additionally, you may need to sign in to your account and leave a review for all 3 restaurants where you dined. Hot Tip: You can add any and all of your credit cards to the AA Rewards Network — not just your AAdvantage cards. The only catch is your credit cards cannot already be enrolled in other miles-earning dining programs that are part of the Rewards Network. In a pinch, you can transfer points from some hotel rewards programs that can also be earned through credit cards. However, this is almost always a terrible use of your hotel points. Earn 125,000 Hilton Honors Bonus Points after you spend $2,000 in purchases within your first 3 months of Card Membership. Plus, earn a free weekend night after you spend $15,000 on purchases on your card in a calendar year. 12X on qualifying purchases with hotels from the Hilton portfolio. Earn 75,000 Hilton Honors Bonus Points after spending $1,000 within your first 3 months after approval. 7X points on qualifying purchases with hotels from the Hilton portfolio. For rates and fees of the Hilton Honors American Express Card, please click here. Earn 10x points at IHG hotels and 2x points on purchases at gas stations, grocery stores and restaurants. Unfortunately, there are no AAdvantage credit cards offering “big spend” bonus miles, except for 2 cards that offer elite status qualifying miles. The Citi® / AAdvantage® Executive World Elite™ Mastercard® (Learn More) offers 10,000 elite status qualifying miles (EQMs) for reaching $40,000 in spending within a calendar year. The Barclays Aviator Silver also allows you to earn $3,000 Elite Qualifying Dollars (EQDs) after $50,000 of spending in 1 calendar year. Elite qualifying miles are different than redeemable miles, in that they help you earn elite status membership with American Airlines. This means you will have access to the perks associated with elite status levels. One of these perks is the ability to earn redeemable American miles on flights at higher rates! For example, American Airlines states: “Executive Platinum and Platinum members will earn a 100% bonus and Gold members will earn a 25% bonus” on the base miles guaranteed for flight purchases. Earning elite qualifying miles through the big spend bonus with the Citi® / AAdvantage® Executive World Elite™ Mastercard® will get you on your way to earning these elite status bonus miles. 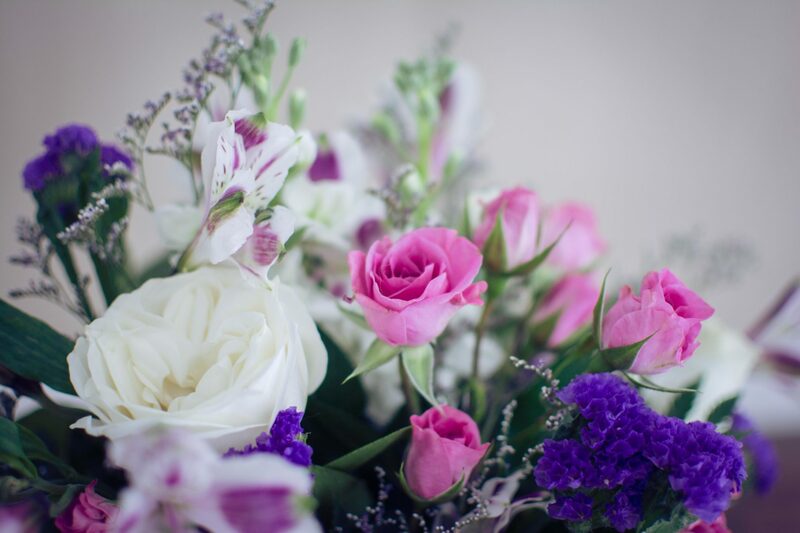 Earn extra miles through gift and flower purchases online. Watch out for deals during special holidays like Mother’s Day! The following are other ways to earn lots of AAdvantage miles through special retail partners. Shower people with flowers, wine, and other gifts! Hot Tip: Check both the eShopping portal and the above company sites to see which store is offering the most miles. Put your American AAdvantage number in the promotion code box at checkout. Hot Tip: For more general information on American Airlines including fare types, seat specs, fees & add-ons, etc. check out our in-depth review. Don’t forget your AAdvantage account when traveling. There are several ways to earn American miles while on the road (or in the air). American Airlines is a part of the Oneworld alliance. This means you can earn AAdvantage miles by flying with any of their Oneworld partners in addition to several other airline partners (including American Eagle regional flights). American Airlines also has 11 other partner airlines, including the renowned Etihad Airways. American Airlines also has 11 other airline partners you can fly! Make sure to check the airfare class codes to ensure you will earn miles for your flight. Certain low-cost or discount fares do not allow you to earn miles. Spend money on your flight and earn additional miles with your AAvantage branded credit cards. Most cards will earn 2 miles per dollar. For all American AAdvantage program cards except the Citi® / AAdvantage® Gold World Elite™ Mastercard® and the Barclays Aviator Silver, you’ll earn 2 miles per $1 spent on American Airlines and US Airways purchases. Purchases included in this offer include any product or service purchased through American Airlines. The following are purchases not included in this offer: car rentals, hotel reservations, American Airlines Vacations packages, purchase of elite status boost or renewal, duty-free purchases, and AA Cargo products and services. Use Citi® / AAdvantage® Platinum Select® World Elite™ Mastercard® and enjoy a drink on your next flight! As part of its bonus offer for business categories, the CitiBusiness® / AAdvantage® Platinum Select® World Mastercard® offers 2x points on car rentals. In addition to this credit card offer, American Airlines offers ways to earn even more AAdvantage miles through various car rental partners. See the table below to review the participating rental companies and their corresponding bonus miles offers. Since Avis and Budget are considered “preferred” car rental partners, they will get you the most miles for each rental. Certain cardholders or elite status members can earn even more than 500 miles per rental. If you are a Citi / AAdvantage or AAdvantage Aviator cardholder, you can earn 750 miles per Budget or Avis rental. If you are a Platinum or Gold AAdvantage member, you can earn 1,000 miles per Budget or Avis rental. Finally, if you are an AAdvantage Executive Platinum status member, you can earn 1,250 miles per Budget or Avis rental. These are some excellent perks for being loyal in different ways to the American Airlines AAdvantage program! American Airlines has tons of hotel partners where you can earn extra miles for each night you stay. Check out all hotel partners on their website, or look at the table below to help you decide which hotel you might stay at next to earn bonus AAdvantage miles. As you can see above, PointsHound has one of the largest bonus points offered. They advertise a chance at earning up to 6,000 miles per nightly stay! Earn bonus miles on AA for booking through PointsHound. Some deals claim thousands of points per night! Going to see a show? Check the Audience Rewards portal to see if you can earn AA miles for purchasing tickets! If you sign up for Audience Rewards, you can earn up to 2,200 miles per ticket for various performances. These include Broadway shows, off-Broadway shows, cabarets, operas, exhibitions, workshops, and more. Simply enroll with your American AAdvantage miles account number and find tickets for a show in a city near you. 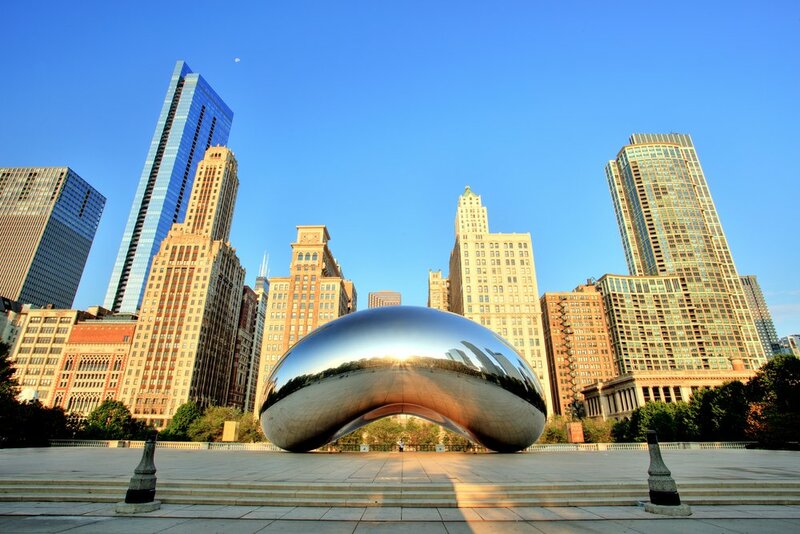 Participating cities are Chicago, Charlotte, Durham, Los Angeles, New York, San Diego, San Jose, and Tucson. Make sure you are signed in to your Audience Rewards account. In the pop-up window, link your Audience Rewards account with your AAdvantage account number (if you haven’t done so already). Search for and choose the show you would like to see in the city near you. Note the date of the performance covered by the bonus miles offer. Click “Buy now” and copy down the number appearing in the pop-up window. You will be redirected to an authorized ticket dealer website to purchase the tickets (e.g., Telecharge). Find tickets available within the bonus offer date period and purchase them using the number you received in the pop-up window. Now you can enjoy the show and the extra miles in your AAdvantage account! Go to American Airlines Vacations to search for great vacations combining flights, hotels, and car rentals to earn miles through your packaged purchase. There’s also a great list of resorts, spas, and all-inclusive hotels you can choose from. Points earned from these packages vary depending on the combination, location, and dates you desire. Simply browse using the search engine and discover the possibilities! Check American Airlines Cruises for the latest bonus offers on cruises to places like Alaska, the Caribbean, Europe, and Hawaii. Depending on the cruise line, destination, and dates you choose, you will earn varying bonus miles for your purchase—up to 50,000 miles! Earn up to 50,000 bonus miles just for taking a cruise! You can almost always find a deal with a cruise line through a points program, so be sure to look before booking. 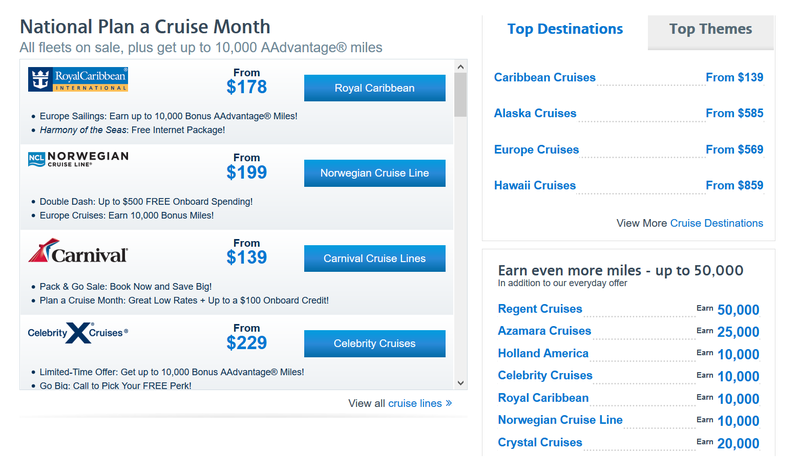 Keep checking the website, because some cruise lines will offer the chance to earn between 10,000-50,000 additional American AAdvantage miles on select cruises. The American Airlines AAdvantage program also has tons of partnering companies that offer unique ways to earn miles. Here are some of the best offers available. Donating to charity can earn you a few bonus miles, making it a win-win for everyone. There’s a do-gooder in all of us, right? Even if you’re the prickly sort, don’t worry! This AAdvantage miles-earning option is all about giving to receive—receive miles, that is! Follow the links provided in the above table, fill out the forms, and donate to receive miles. Be sure to include your AAdvantage account number. See below for some great ways to earn additional miles through services for your home and your health. A word of warning about some of these (particularly the electric companies): Do your homework before you make a deal. The miles you earn may look tempting, but for some of these services, the cost and requirements may outweigh your bonus miles earnings. Determine what makes the most financial sense for you in comparison to what you could be paying elsewhere. American AAdvantage partners with other business and financial products to provide even more ways to earn miles. The AAdvantage program has tons of partners in the business and financial industry. Some of the products and services these companies offer will earn you extra miles when you digitally enter or verbally notify a sales agent of your AAdvantage miles number. 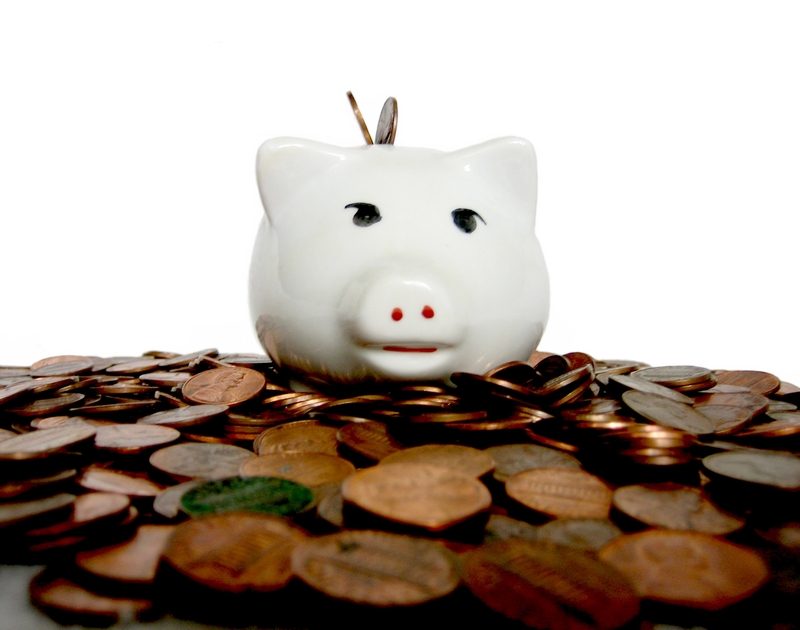 Many of these options offer multiple ways to earn miles through various products or services. We’ve selected examples of some of the largest offers and shared them in the chart below. If you want, you can view every offer from each company on the AAdvantage website. * See more offers here. Offers are subject to change. You should check the rates on these offers before signing up. Make sure the rates offered do not outweigh the miles benefits, as you may end up paying way more than you normally would just to get extra miles! Hot Tip: If you open a BankDirect Account, you can also refer your friends for a chance at an additional 1,000 AAdvantage miles. Submit your friend’s name through BankDirect’s referral template on the Manage Your Account section of your online banking account. American Airlines AAdvantage miles program is a participant in e-Rewards, an online data collection company where you can participate in marketing research and earn miles in return. There is no public registration directly with e-Rewards. Instead, you’ll need to be invited through American Airlines AAdvantage to participate. You can receive daily surveys by email or view them by logging into your account online. Usually, they offer a certain dollar amount in e-Rewards currency for completing the survey. You can earn as little as $0.10 and up to $15.00 for completing a single survey. As soon as you complete it, you’ll see your balance increase, and you can convert your balance into miles. Hot Tip: Save up your e-Rewards currency for when you really need it. Use it to top up your AAdvantage miles account when you’re getting ready to purchase award flights on American Airlines. Alternatively, use this currency to keep your AAdvantage miles from expiring. Different examples of miles you can earn through e-Rewards. Fill out online surveys and get rewarded. The above example from e-Rewards shows that once you accumulate as little as a $25, you have the option to turn this balance into 500 AAdvantage miles. American Airlines is partnered with Points.com, a program in which you can transfer points/miles between various programs. Note that this is not usually a great choice since the transfer rates are generally pretty awful. However, it is useful if you would be closing out the origin program anyway, or you need a quick way to earn some AAdvantage points to keep them from expiring. 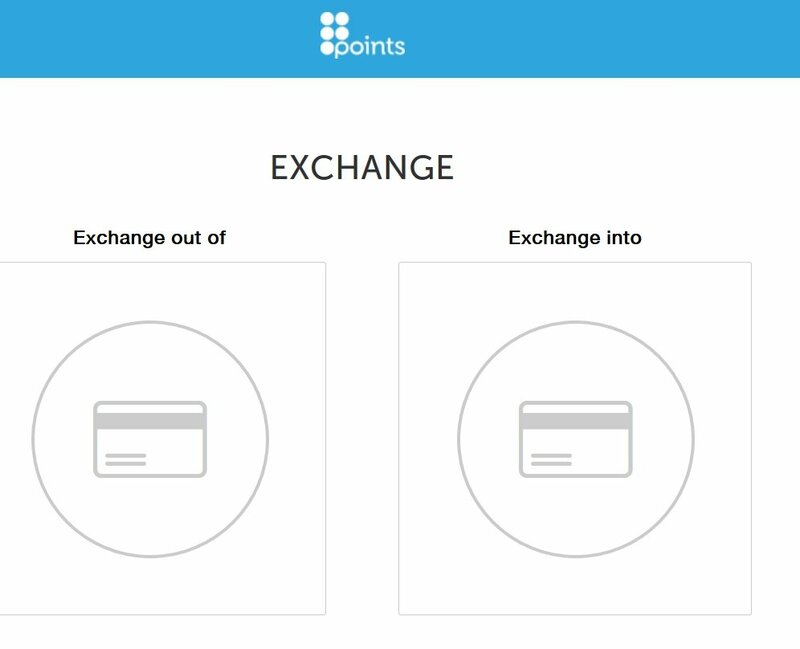 The value at Points.com is not great, but it can be worth it as an alternative to losing all your points and miles in another program. Buying miles is the last way we’ll mention to earn points, although it is often a poor way to get American miles. However, when American Airlines has mileage sales that earn bonus miles, you might be able to get a decent value for the miles if you need to top off your account so you can book an award ticket. Leave buying miles for times when you absolutely need the miles in your account immediately to book an award. You might be asking, “what is the Concierge Key program?” It is a non-publicized elite-status program that American Airlines runs to take care of its top-paying customers. Unfortunately, while there are many great perks to American Airlines Concierge Key, you do not earn any additional bonus points for being a member. Hot Tip: For more information, check out our dedicated piece on American Airlines’ Concierge Key! There are an unbelievable number of ways to earn American Airlines AAdvantage miles. The credit cards offered may have limited miles-earning power, but the retail, travel, and specialty earning options provide numerous avenues for earning lots of miles. 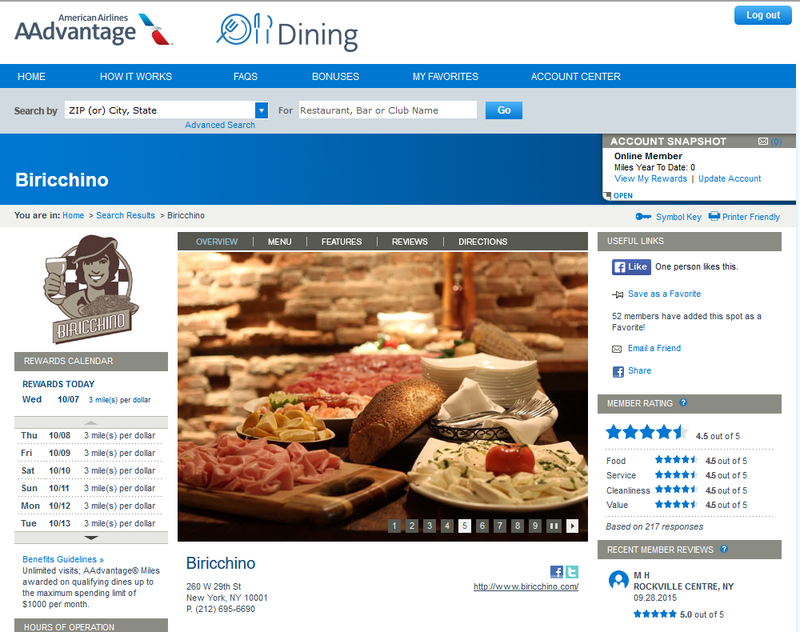 There are plenty of ways to earn extra AAdvantage miles, including the shopping portal and dining program. With little to no effort, you can use these programs to earn extra miles on purchases you’d make anyway. Whether you’re shopping or traveling, there will always be a way to earn more AAdvantage miles. The more you earn, the closer you’ll be to using those AA miles for your next vacation! If you’re really savvy, you’ll have 100K in your pocket in no time – so be sure to check out our recommendations on the best ways to use 100K AAdvantage miles or even the top bets for using 10K AAdvantage miles! What are American Airlines miles? American Airlines’ miles program is called AAdvantage. The miles you earn and redeem through American Airlines are AAdvantage miles. Can American Airlines AAdvantage miles be transferred? American Airlines AAdvantage miles cannot be transferred to partner airlines. 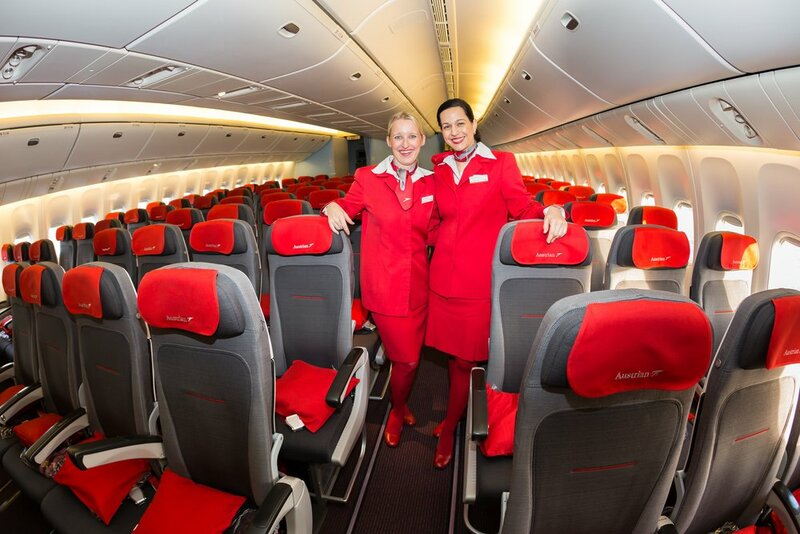 They can, however, be used to redeem tickets on award flights with partner airlines. They can also be redeemed for car rentals, hotel stays, and more. Are American Airlines AAdvantage miles refundable? If you have purchased an American AAdvantage Award ticket, you may be eligible for a mileage reinstatement. Contact AA reservations at 1-800-882-8880 to cancel your flight and ask for mileage back. Eligible reinstatements are for entirely unused AAdvantage award tickets if the ticket has not expired. When reinstated, you will be charged $150 per account on the first ticket. Additional tickets will be charged $25 each. These fees are waived for Executive Platinum members. All of the above applies to reinstatements on miles used to upgrade award tickets. Which credit cards earn AAdvantage miles? American Airlines mileage credit cards were formerly the Barclays Aviator cards (no longer available for sign up), but are now Citi branded cards. Additionally, Barclays provides the Aviator Red and Aviator Silver (not currently available for application) cards. The best frequent flyer credit card for earning AAdvantage miles is the CitiBusiness® / AAdvantage® Platinum Select® World Mastercard®, simply because it has the widest variety of earnings categories. 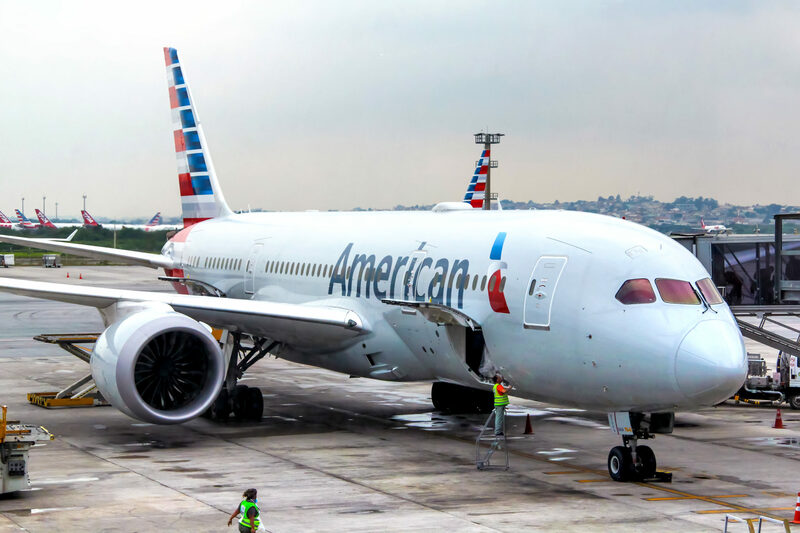 What are American Airlines AAdvantage miles worth? American Airlines AAdvantage miles are typically valued at an average of 1.7 cents per point. This means a $100 flight ticket can be awarded for the equivalent of about 5,800 AA miles. How many American Airlines miles are required for a free flight? You can obtain a free flight in the contiguous U.S. for as few as 7,500 AAdvantage miles after changes to the program on March 22, 2016. Prior to these changes, you could obtain a free flight for as few as 12,500 AAdvantage miles. How many AAdvantage miles do I need to get to Europe? You will need at least 22,500 AA miles to fly to Europe in economy class during off-peak dates from November 1 to December 14 and January 10 to March 14.
Who are the American AAdvantage partners? What are American Airlines AAdvantage 500-mile upgrades? American AAdvantage Platinum and Gold status members can upgrade their purchased main cabin ticket to the next class of fare on American Airlines flights. Flights traveling under 500 miles will receive complimentary upgrades for Platinum and Gold members, while 500 AAdvantage program miles will be needed to upgrade on flights traveling over 500 miles. When do American Airlines AAdvantage miles expire? American Airlines AAdvantage miles expire after 18 months of inactivity. Simply earn or redeem miles a minimum of every 18 months to keep your account from expiring. What is the American AAdvantage phone number? You can contact customer service for AAdvantage at +01 800-882-8880. What is the American Airlines Concierge Key Program? American has an elite status tier to their frequent flyer program called Concierge Key. It offers extra special treatment like a dedicated service line, priority boarding, and more. Will TSA Require Travelers to Remove Books for Screening? I have used my Citi American Airlines AAdvantage credit card for many years, but if I was assigned an account number for points redemption, I have no knowledge of what it is. Since I am considering one or two upcoming trips, how do I obtain the account number and total miles in my account? If you give Citi a call, they’ll tell you the American Airlines account that is linked to your card. Alternatively, you should also find it pretty easily by logging into your Citi account online. Hi, do you have any suggestion for earning AA Miles while in England? I’ve CITI AA Bronze Credit Card, but due to 3% Foreign Transaction Fee, it is not great idea to spend abroad. I need 2K AA Miles for my next award. Appreciate any help. If you have an SPG card you could use that on your spend abroad as AA is a transfer partner of theirs. There are no foreign transaction fees with that card, either! Thanks for your response. Unfortunately I don’t have an SPG card. My American Airlines miles will expire in 4 days. I decided to dine at a restaurant which was registered with their rewards network. From what I know, this count as an activity so technically my miles would be extended. However, seems like this activity will not show up in my account for many days, possibly after my miles expire. Will my miles be saved since I dine there before they expire? If you used an American Airlines-branded credit card the activity will extend your miles if the charge shows up in time. Another last minute option, but not as cost-effective, is to purchase 1000 American miles. You’ll pay close to $60 to do this but miles are processed quickly. You may even want to call 800-882-8880 AAdvantage customer service since the miles haven’t expired yet. Perhaps they can offer an option as well. Been wondering how to earn points for my cards. thanks for your help! And thank you for your comment. Glad you found the information useful.